Love color? 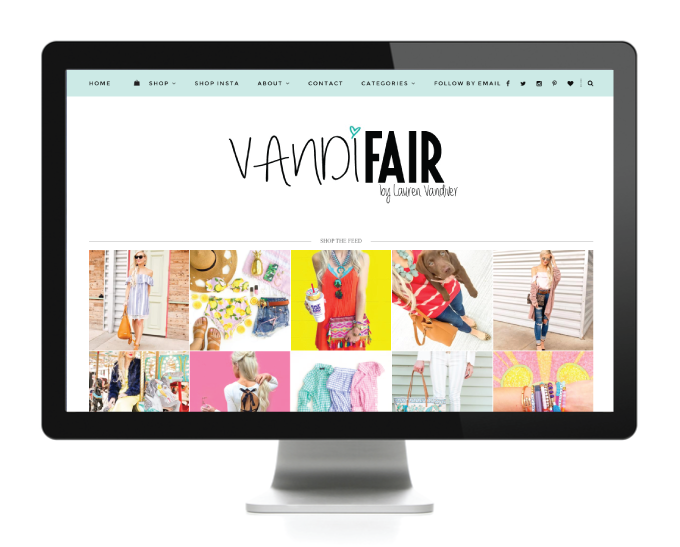 You’ll love Vandi Fair’s Dallas-based fashion blog. Lauren loved her logo, so we left that the same, but updated her blog template with some new features. Adding extra shopping areas and functional sidebar links. We loved making this fashion blog design uniquely styled for Vandi Fair.